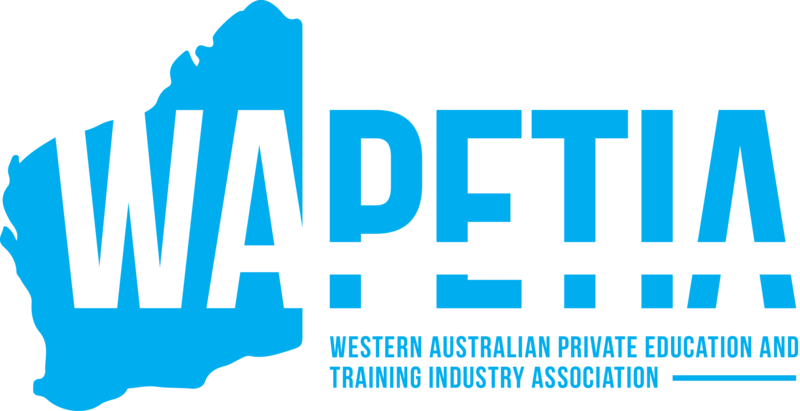 Australian Professional Skills Institute (APSI) is a Western Australian based Registered Training Organisation (RTO) providing specialist skills training courses and educational services to domestic Australian and International students. APSI’s main campus is in Wellington Fair, East Perth, just minutes walk to Perth city and public transportation. Australian Professional Skills Institute is a registered CRICOS Provider (Commonwealth Register of International Courses for Overseas Students Number 03255G) and welcomes International students to study in Perth on student visas. 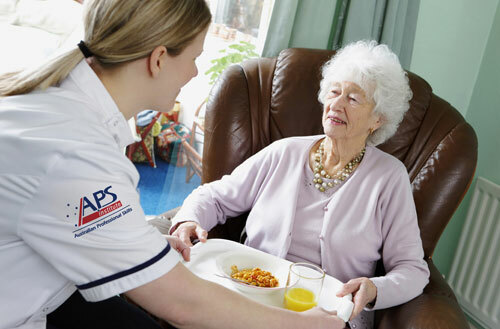 As a registered training organisation, APSI delivers a range of nationally recognised qualifications in Commercial Cookery, Hospitality, Aged Care/Home and Community Care and Business and Management. 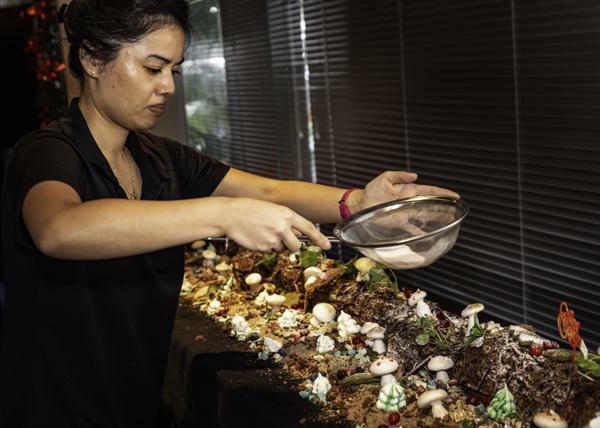 APSI also offers short employment training courses, such as barista coffee making and RSA (Provide Responsible Service of Alcohol). Australian Professional Skills Institute strives to provide quality training that focuses on enabling students with diverse backgrounds to acquire skills and knowledge that are nationally recognised and sought after by employers and maximise their options for lifelong education. 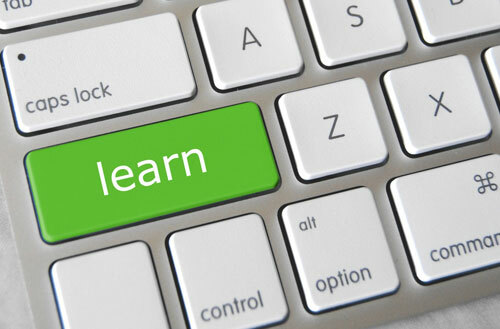 APSI’s training courses give students an advantage in their next career move. 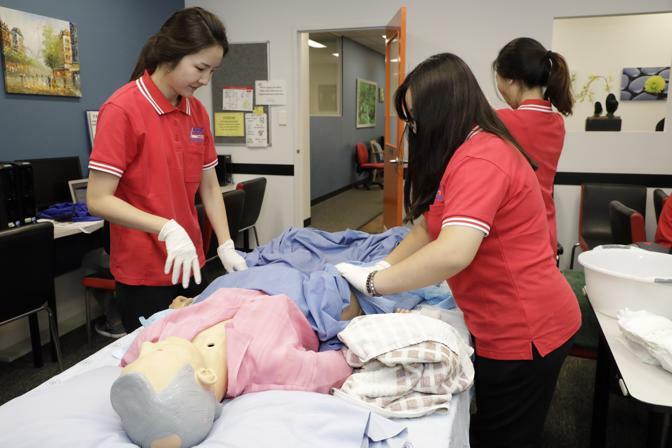 At Australian Professional Skills Institute, students enjoy a highly personalised and multicultural environment that aims to help them to gain the skills to succeed in life. 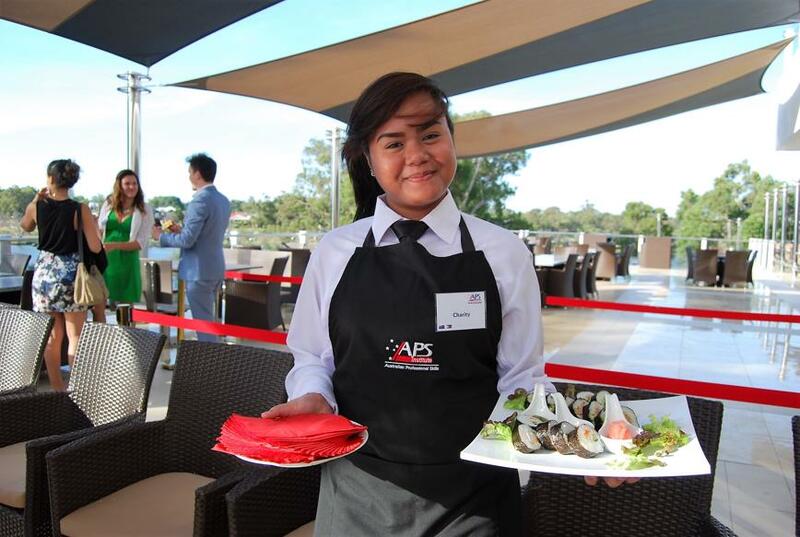 APSI focuses on both theoretical and practical training with work experience and training in Australian workplaces to provide well balanced delivery of its training courses. Over 90% graduate satisfaction rate. Students study in a multicultural environment with students from over 30 countries and local Australian students. Australian Professional Skills Institute has good understanding of regulatory and visa requirements and is strongly committed to compliance with Australian regulatory bodies. 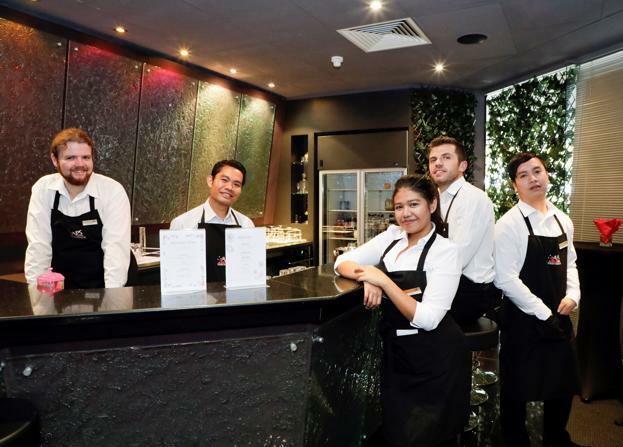 Australian Professional Skills Institute provides pathways to university degrees through Edith Cowan University (ECU) in Bachelor of Commerce, Bachelor of Hospitality Management and Bachelor of Social Science. Australian Professional Skills Institute has strong commitment to delivering exceptional graduate outcomes through teaching excellence and engaging with industry professionals. Australian Professional Skills Institute has an extensive industry employment network in Australia and Overseas. Australian Professional Skills Institute has a unique and leading edge position in the domestic and International training field. Australian Professional Skills Institute has a convenient campus location and excellent training facilities with small class sizes and highly experienced trainers. In some courses, workplace training is included as part of the course which enables students to gain valuable practical work experience while they are studying in Australia.